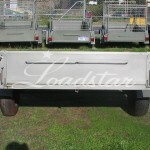 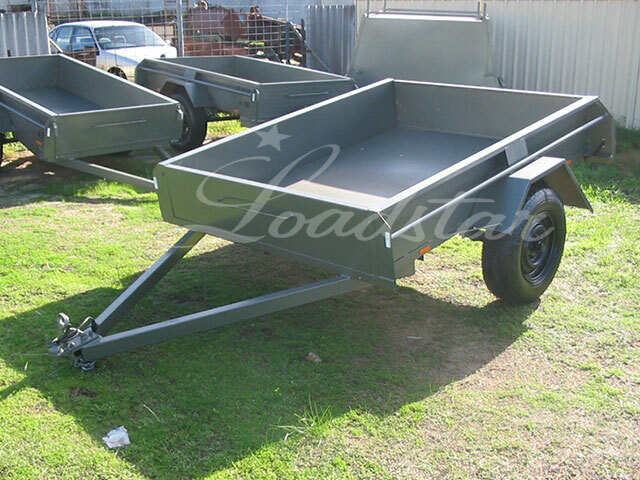 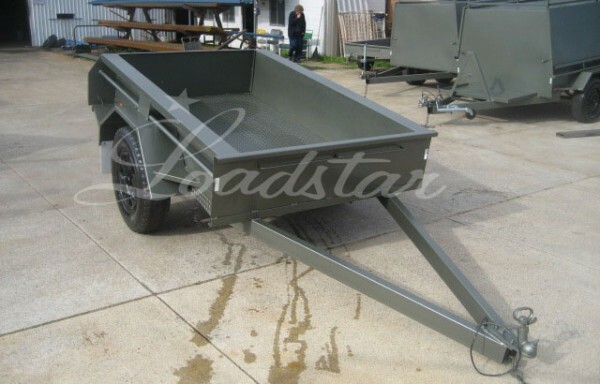 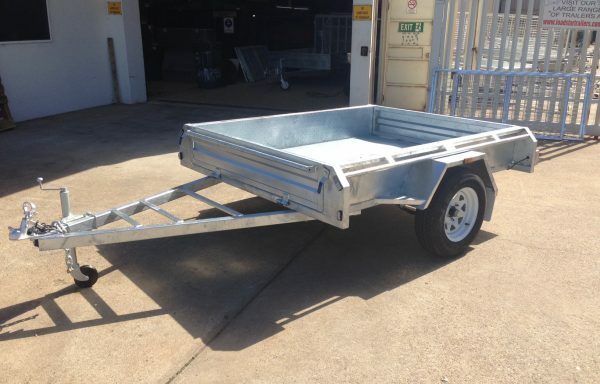 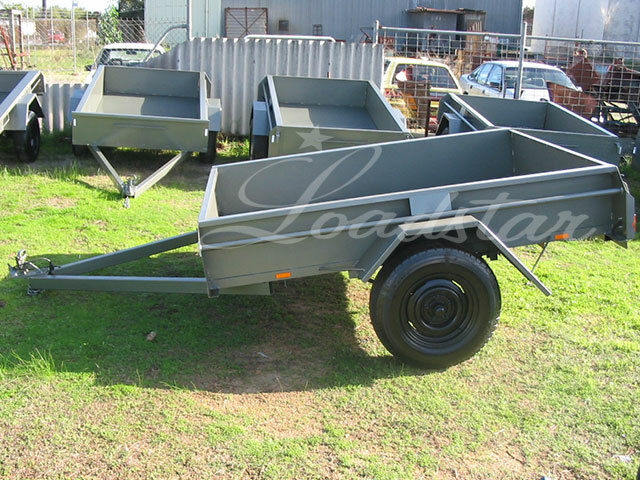 A deep trailer with front and back access. 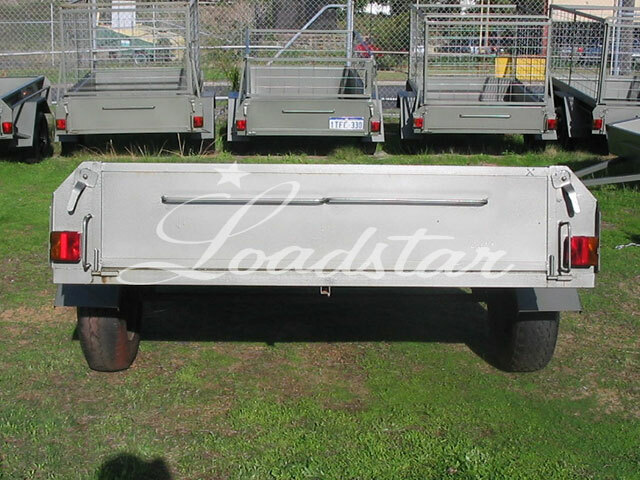 Built strong to last. 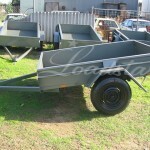 Contains a heavier floor and deeper sides to help with work.